The Christian Life Community of the Philippines (CLCP) is an association of Catholic Christian men and women, adult and youth, who seek to know God more and experience His presence in their daily lives. CLCP spirituality is based on the experiences of St. Ignatius of Loyola who believed in "finding God in all things." APOSTOLIC, through personal mission and service to others, especially the poor. 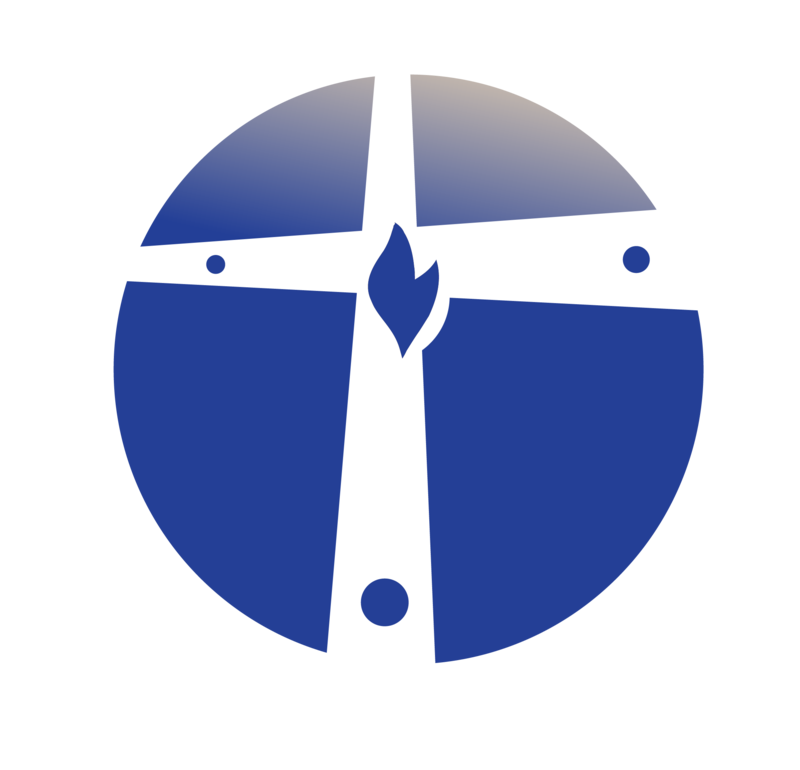 The CLC is the lay apostolic partner of the Society of Jesus (The Jesuits). The CLC Philippines is the local chapter of the World CLC organization present in all five continents, in more than sixty (60) countries around the globe.